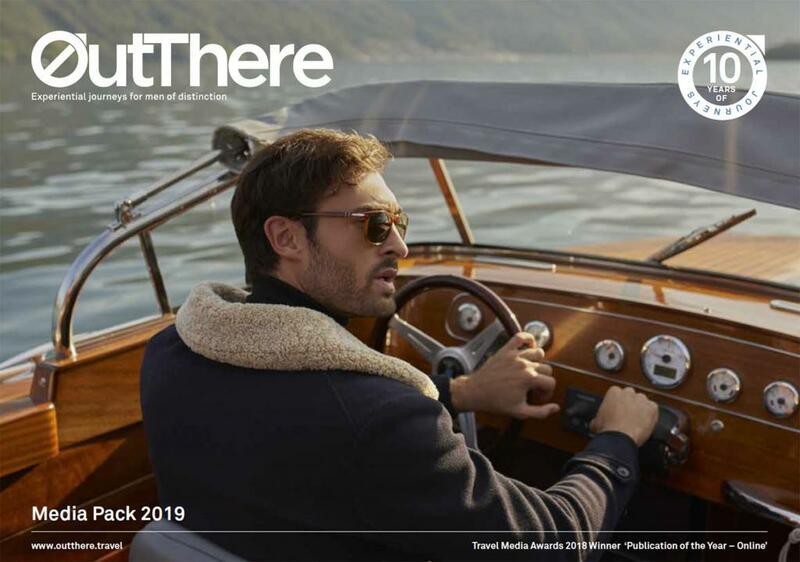 OutThere provides access to an otherwise hard-to-reach audience of internationally minded, men of achievement in their respective fields, who are constantly seeking inspiration. They are worldly trend-setters, opinion-leaders and early-adopters, looking for ways to complement their lifestyles. Like the community they’re part of, they are mature, individual and adventurous men who naturally fuse both style and substance. Moreover, they have the means to pay for it, but expect exceptional quality and service in return. OutThere’s creative solutions endorses your brand in the minds of our readers, fans and followers to deliver far more than just impressions. We are all about engagement, follow-through, sharing and conversion.